When it comes to traveling there's a few things I like to do most: shop the local boutiques, explore the local sights, and fill my face in true foodie fashion. I typically rely on food review sites like Zomato or the recommendations of others via Instagram or blog posts, but on my recent trip I had the Visit Milwaukee team to take me to their favorite spots. 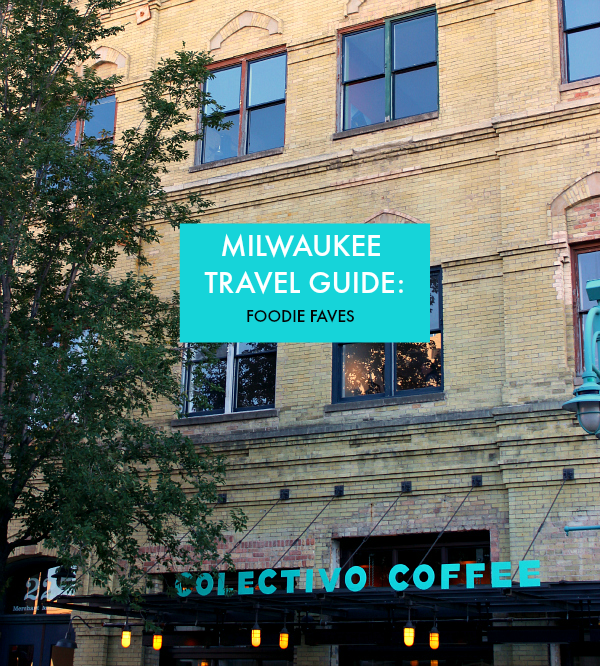 I recently shared my guide to shopping in Milwaukee and I'm back now with a guide to foodie faves- the best restaurants, bars & coffee shops in the area. Seriously guys, the food alone makes it worth planning a trip to Milwaukee! If you're looking for a great cup of coffee, you're in luck. There are a couple of popular local chains in Milwaukee, each with their own ambience and specialty coffee. 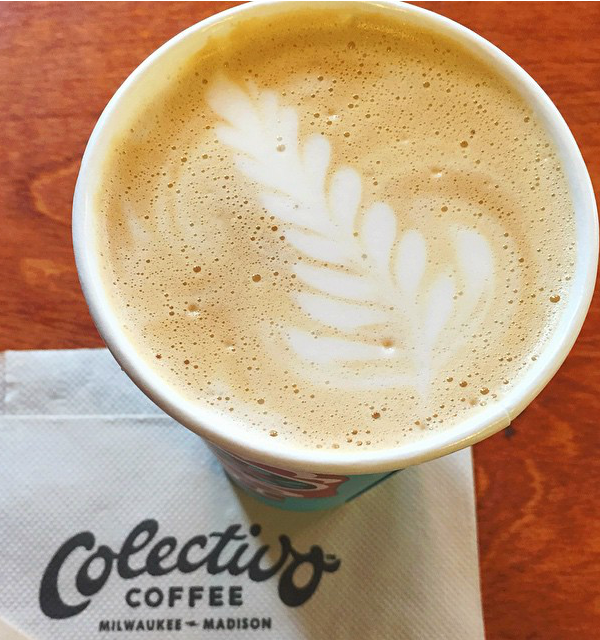 My favorites are Colectivo Coffee- you've probably seen their colorful coffee cups in about a billion of my Instagram posts, plus they make a mean latte. Additionally, Stone Creek Coffee, is another Milwaukee staple- they specialize in pour over styles and natural latte flavorings (think vanilla & honey)- their space in the Third Ward is shared with an independent radio station- so cool! The pastries in the Milwaukee area are out of this world. Wauwatosa doughnut shop, Cranky Al's, is a must when I visit my relatives. 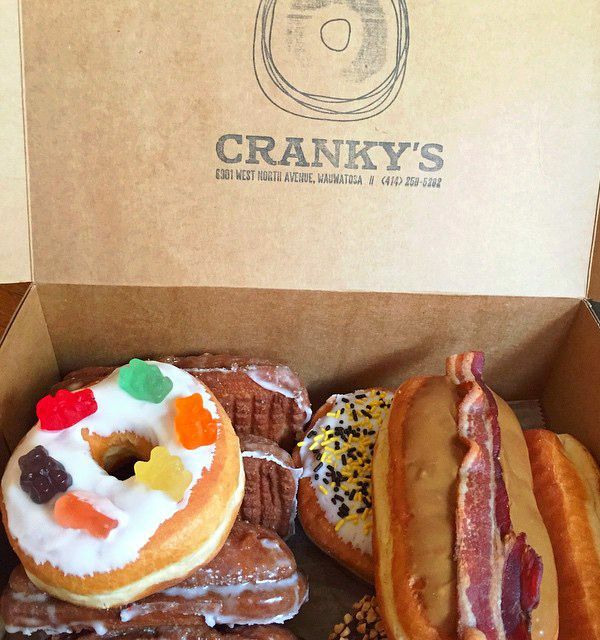 Yes, they are as good as they look, and no, I won't split the maple bacon doughnut with you (I kid, I kid!). Head across the street to Rocket Baby Bakery for artfully-made pastries and macarons. Can you guys tell breakfast foods are my favorite? I could seriously eat them any time of day! We stopped at Blue's Egg and the first thing you notice was the line out the door- on a weekday (always a good sign to me)! Their menu was a foodie's dream full of unique takes on breakfast staples. I tried a nutella latte, hashbrowns with cheddar, monkey bread, and blueberry pancakes with lemon cream anglaise. 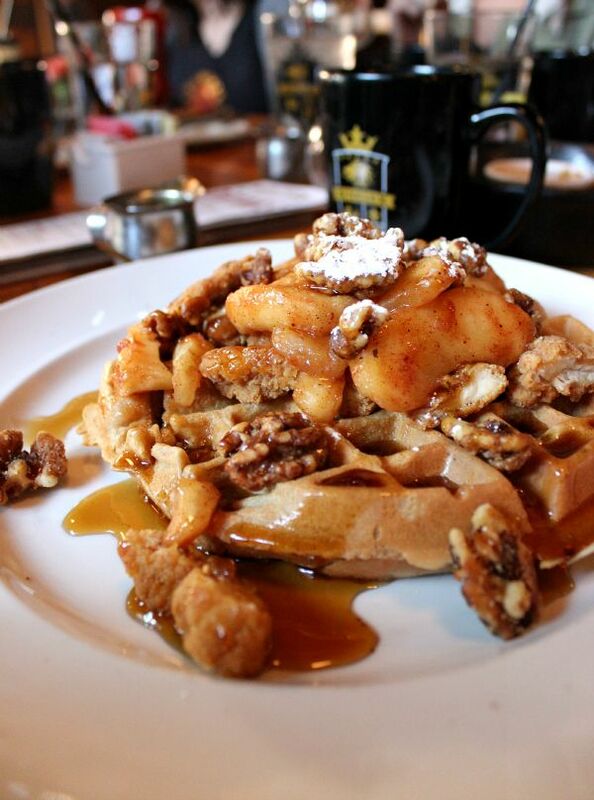 Café Benelux has a prime location in the Third Ward and is a great option for any time of day. 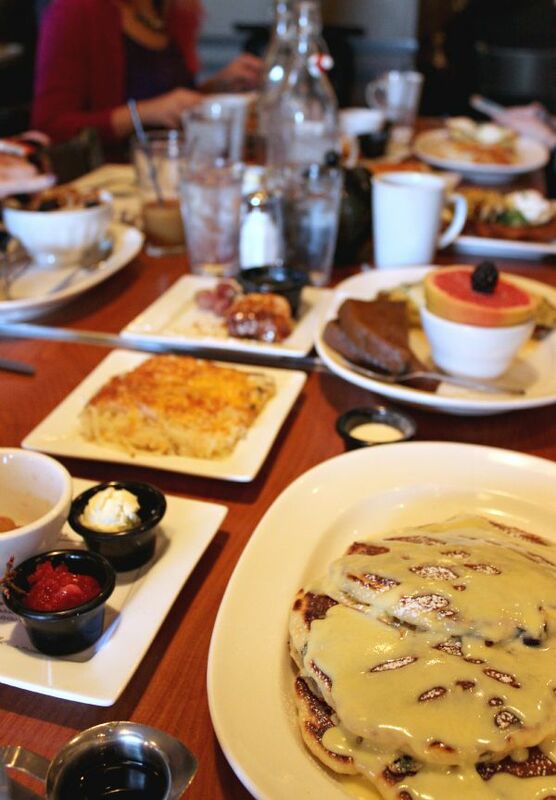 We stopped in for brunch and it did not disappoint. The southern girl in me can't help but order fried chicken and waffles if I see it on a menu- and this was the best I've ever had. I mean seriously, is your mouth not salivating from this picture? After a long morning of holiday shopping at Mayfair, there's no better choice than splitting an old school thin pizza at Pizza Man. 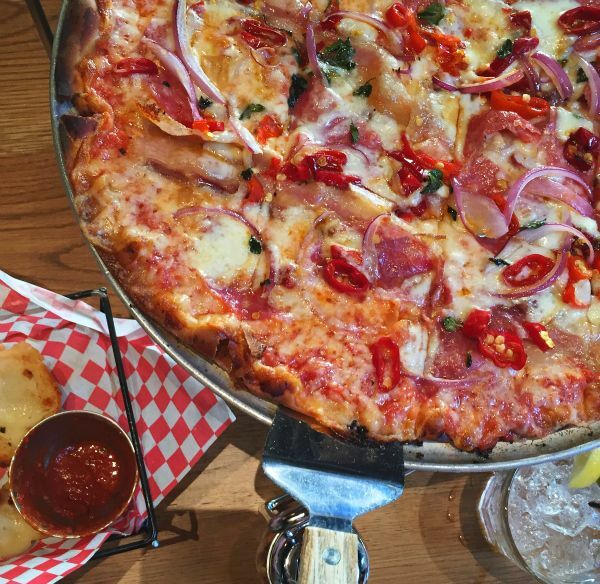 We did exactly that and had the Hawaiian pizza and the Italian inspired Atomica- oh and don't forget the garlic cheesy bread, I'm still craving that stuff! Their new location in Wauwatosa is beautiful with reclaimed wood walls & wine bottle chandeliers. The Milwaukee Public Market is a great lunch option if you're downtown. This Historic Third Ward marketplace has everything you could dream of for lunch- from salads to Mexican to Asian inspired cuisine or Fresh Seafood. I had a salad and fresh pressed juice which was the perfect light lunch! Before we went to see Wicked at the Marcus Theater we had dinner at Rumpus Room, right across the street. It would be the perfect place for a dinner date or special night out with the girls. 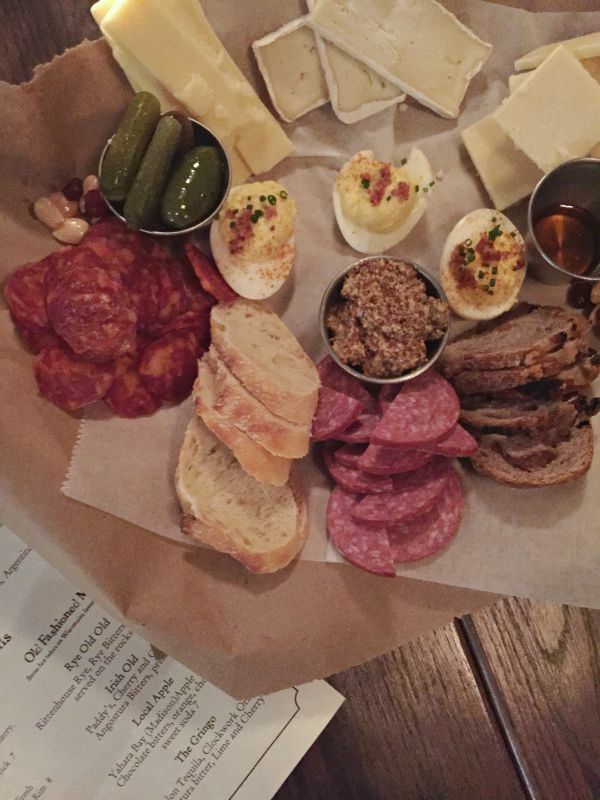 We noshed on a charcuterie board and indulged in some hand mixed cocktails and local beers. Then, had an amazing regionally sourced meal. The Bartolotta restaurant family is home to a lot of delicious & renowned restaurants in the Milwaukee area, so be sure to check them all out! Another can't miss restaurant for dinner is La Reve, a French restaurant in the village of Wauwatosa. 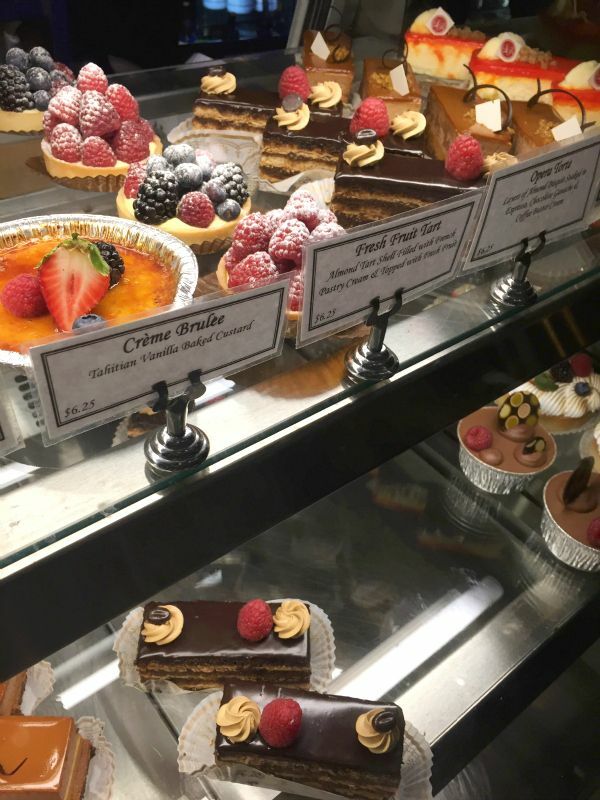 Eating dinner there seriously feels like stepping into a Parisian bistro between the candlelit mood lighting, French music playing, and beautiful (and mouth-watering) Patisserie case. I enjoyed the most amazing Coq au Riesling, a sausage stuffed chicken breast over pappardelle pasta in a wine sauce with a French 75 champagne cocktail. You can't leave without taking home something from their bakery- these pastries are true works of art! 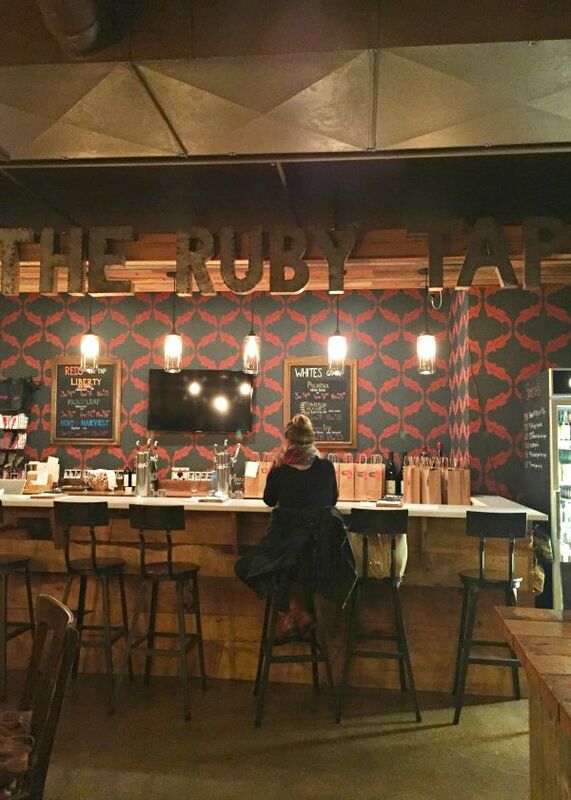 One of the coolest places we went to during our foodie stops in Milwaukee was The Ruby Tap, a Wauwatosa neighborhdood bar with a huge selection of wines.. on tap! It was such a cool experience being able to sample different wines. You're able to select a self-service sampler size, small glass, and large glass size for each bottle they have on tap. It also has a warm and inviting ambience, a romantic date spot or place to catch up with the girls. Wisconsin is also arguably the birth place of beer in America, so you won't want to leave home without trying a flight and taking a tour of a local craft brewery. I'm pretty sure I've visited them all, but my favorites are Milwaukee Brewing Company, Lakefront Brewery, and Milwaukee Ale House. I also enjoy going to the Old German Beer Hall for a pint which represents the spirit of Munich's famous Hofbrauhaus. If I haven't already convinced you that you need to take your next weekend getaway in Milwaukee, be sure to check out the Visit Milwaukee site for tons of itinerary ideas. 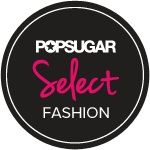 They're also offering exclusive travel and hotel deals for the holidays if you want to make a fun weekend of shopping. Don't forget to enter to win a shopping weekend giveaway so you can win an experience like the one I had! Thank you again to the Visit Milwaukee team for your amazing Midwest hospitality and showing me around your gem of a city. 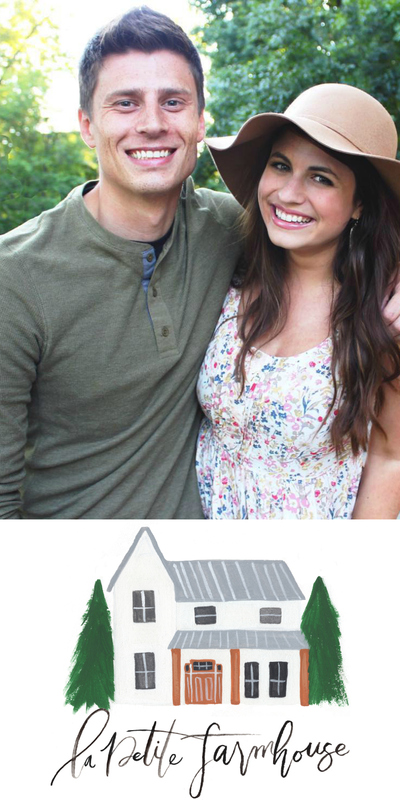 As they say Milwaukee has a small town feel, with a big heart and it couldn't be more true! 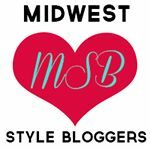 Be sure to check out my guide to Milwaukee Shopping for even more tips! This is one of the most astonishing venues that I've attended for my numerous experiences. These venues in Atlanta are spot on with the decorations. The overall experience was amazing! Had a fun and comfortable time here.